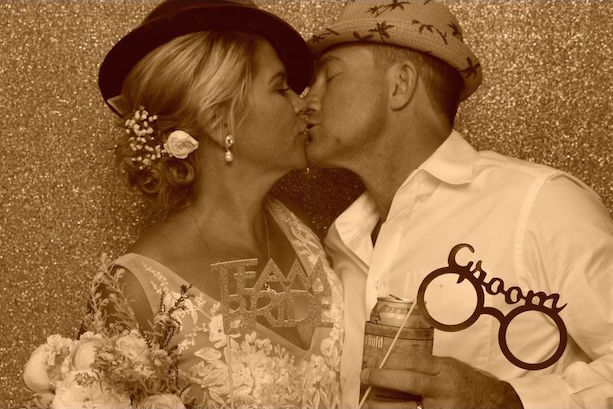 The Photo Booth Factory offers stunning photo booths to compliment your big day and help to make it a day to remember. Our mission is to capture the moments that make memories you can share and enjoy for a lifetime. We’ll work with you to style the experience to suit your venue and we will do whatever we can to get everything just right. We provide a friendly host, customisable photo layouts, unlimited prints and a large selection of exciting props to get the fun happening. You’re guests can snap away all night with unlimited prints. 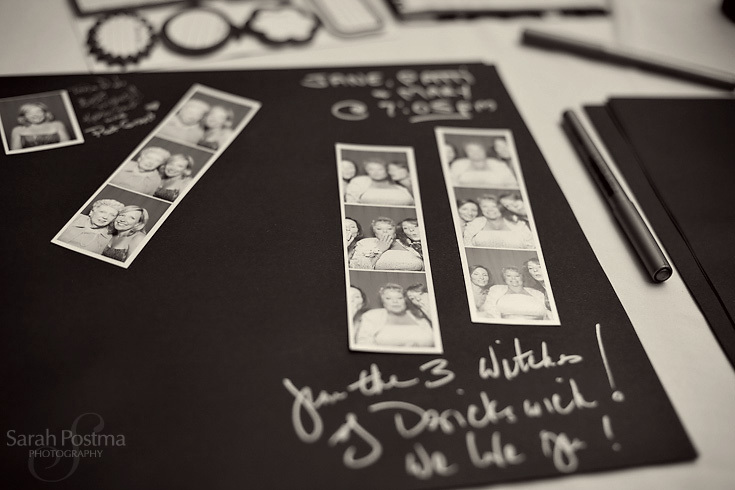 Look back on your big day and relive the moments with personal messages and photo strips from all of your guests. 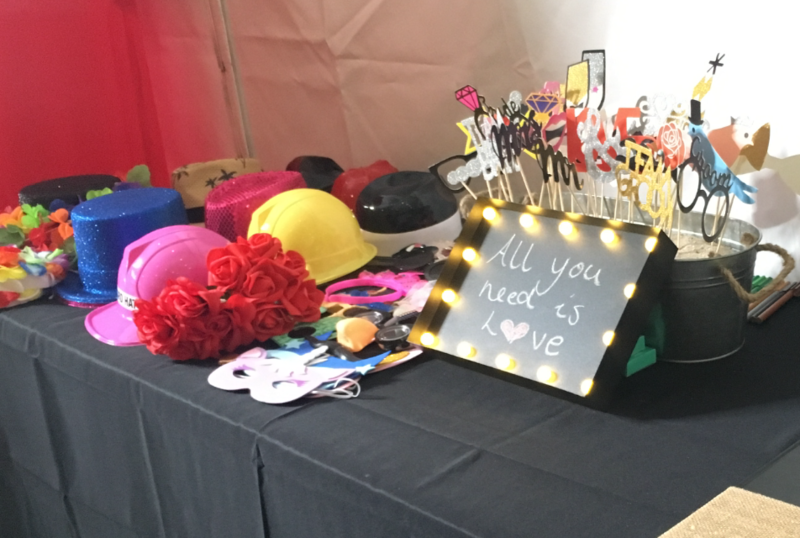 We will arrive at your venue with a case packed full of wacky props, encouraging your guests to let their hair down and get the party started! We’re based in Brisbane and cover everywhere from Sunshine Coast to Byron Bay. Get it touch, we’d love to chat.